Jesus: The Gift that Keeps on Giving! NERIDAWALKER.COM – Jesus: The Gift that Keeps on Giving!. Ella Shares her how after 4 miscarriages she conceived and carried Riley with ease! 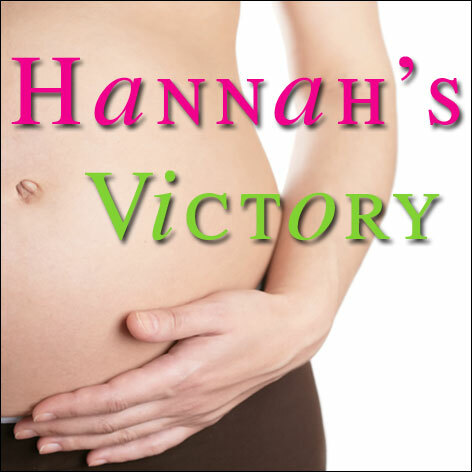 Ella also shares how she overcame fear during her pregnancy all by the grace of God! See sickness and disease through the eyes of Jesus finished work! How to See God’s Power Released in your Life! Discover the simplicity of how to see God’s power released in your Life!